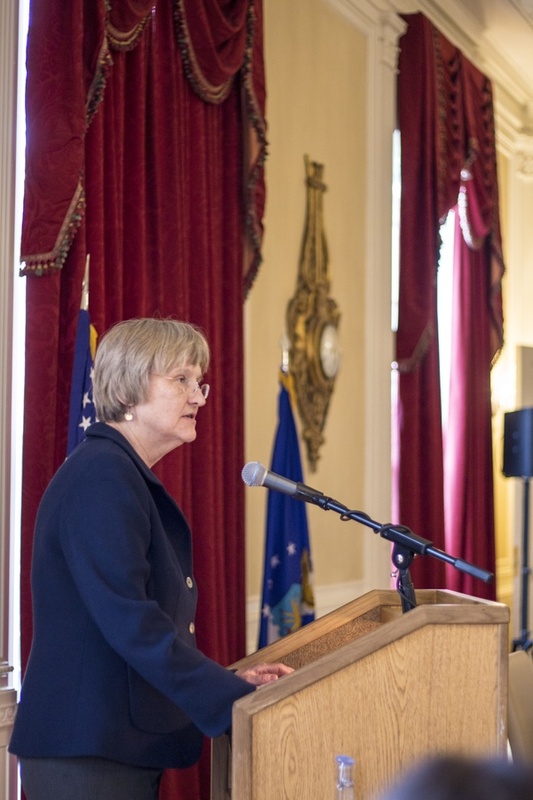 University President Drew G. Faust announced Wednesday that she will step down at the end of the 2017-18 academic year. 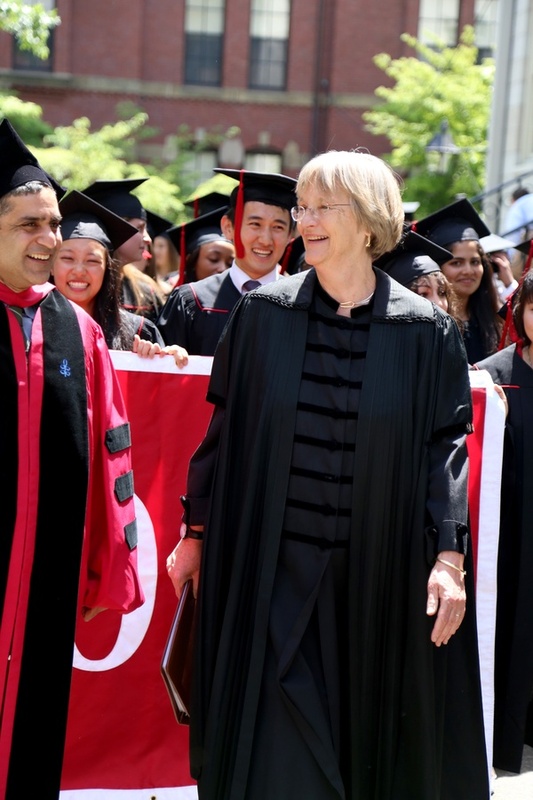 UPDATED: June 14, 2017 at 1:48 p.m.
University President Drew G. Faust will step down in June 2018, ending a decade-long tenure that saw the first woman to lead Harvard navigate headwinds on campus and around the country as she sought to sustain the University’s global stature and conclude the largest capital campaign in higher education history. 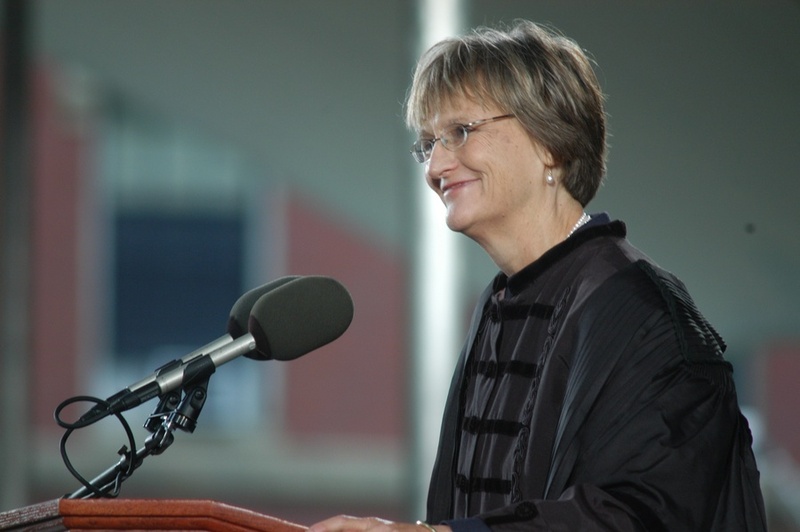 In a letter sent to Harvard students, faculty, and staff Wednesday, Faust called 2018 the “right time” for change—her departure will coincide with the end of Harvard’s capital campaign, which has raised more than $8 billion. 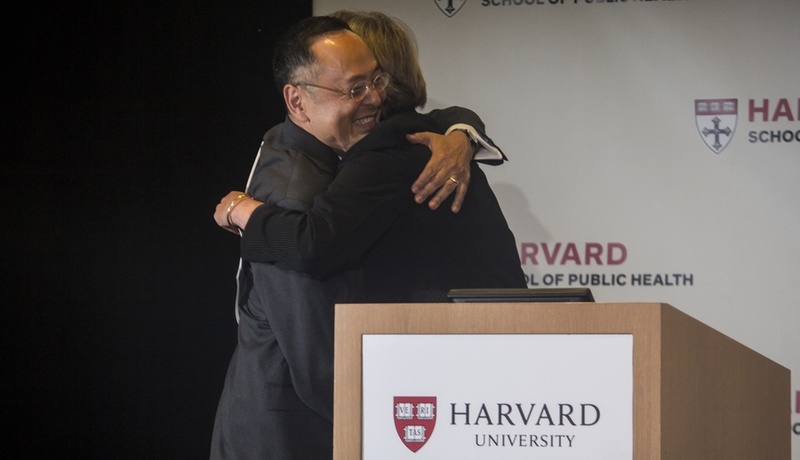 “It will be the right time for the transition to Harvard’s next chapter, led by a new president,” Faust said in a statement. According to Lee, the Corporation will select members for a committee that will lead the search—which could take as long as a year—for Faust’s successor. 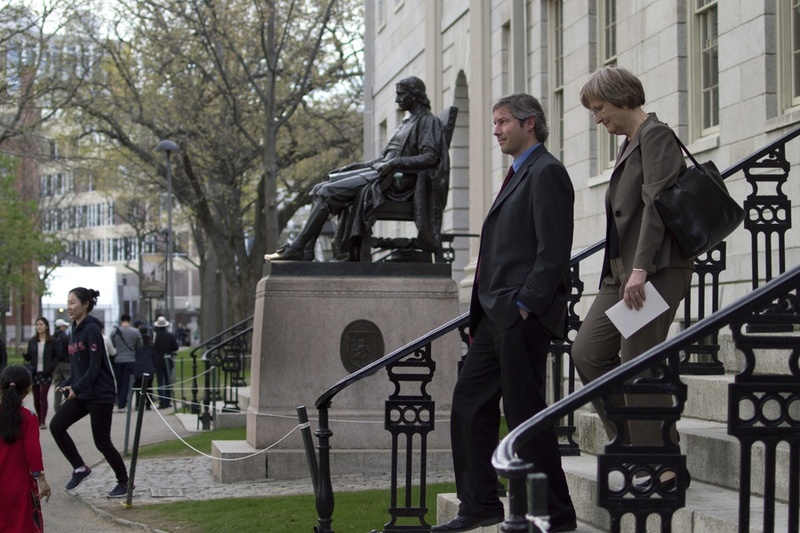 A historian by training who early on faced the worst financial crisis in decades, Faust served over the course of two American presidencies and a rapidly shifting national political climate, expanding both the University’s campus into Allston and its financial aid program. 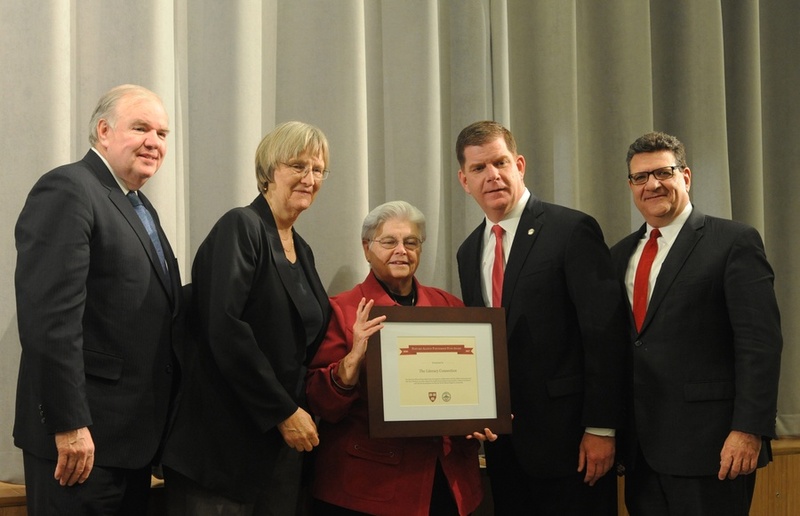 But her time in Massachusetts Hall was often beset by controversy. 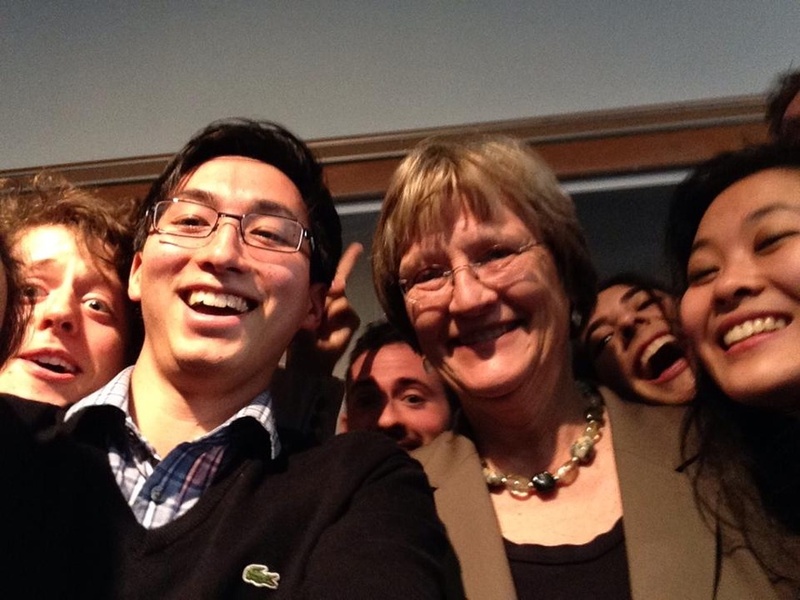 Most recently, she came under fire for penalties on members of single-gender social organizations, a policy that a Faculty committee is now considering replacing and that she has repeatedly stood by. 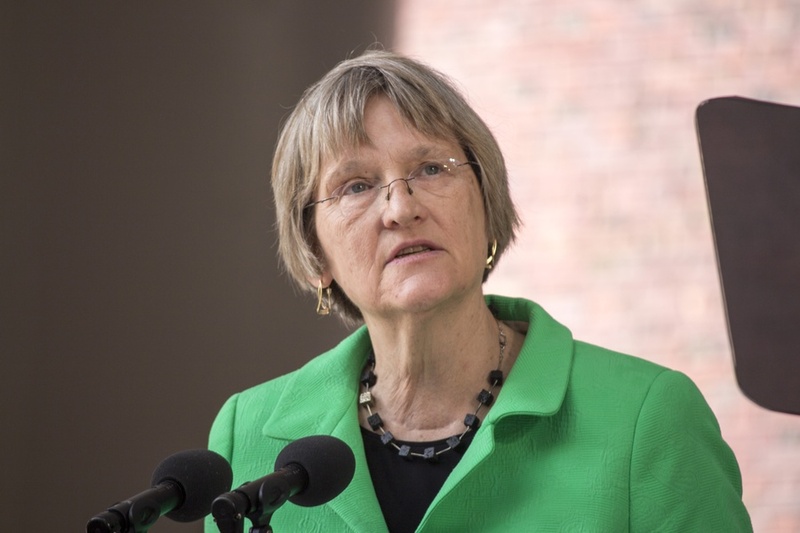 After seven years at the helm of the Radcliffe Institute for Advanced Study, Faust assumed the presidency in 2007 after former University President Lawrence H. Summers resigned amid fervent criticism from the Faculty of Arts and Sciences. Faust’s approach to the presidency was, from the outset, a case in contrasts. 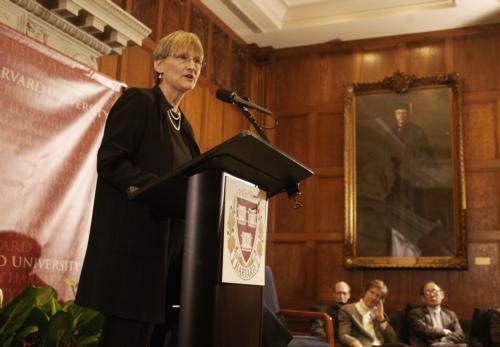 Some who had criticized Summers for his confrontational style hoped Faust’s approach would be a welcome change, pointing to her experience leading the historically-female Radcliffe Institute. 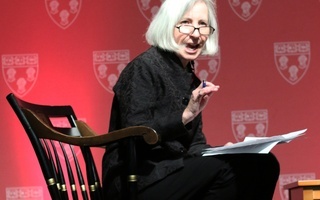 From her desk in Massachusetts Hall, and often from locations abroad, Faust steered Harvard through years of marked changes with a measured leadership style. 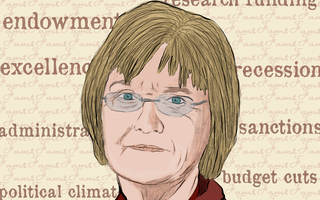 Where Summers publicly clashed with professors, Faust quietly enacted her agenda from behind closed doors, rarely making public statements that engendered controversy. 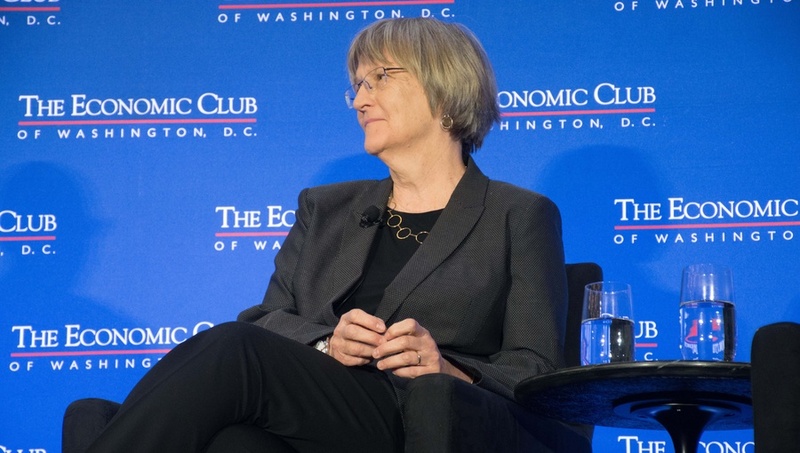 Since Donald Trump’s unexpected ascension to the presidency last year, Faust has also stepped up the University’s lobbying efforts, travelling to Washington, D.C. three times this year to meet with lawmakers and push back on a legislative agenda that could wreak havoc on Harvard’s finances and endanger some of the University’s students. 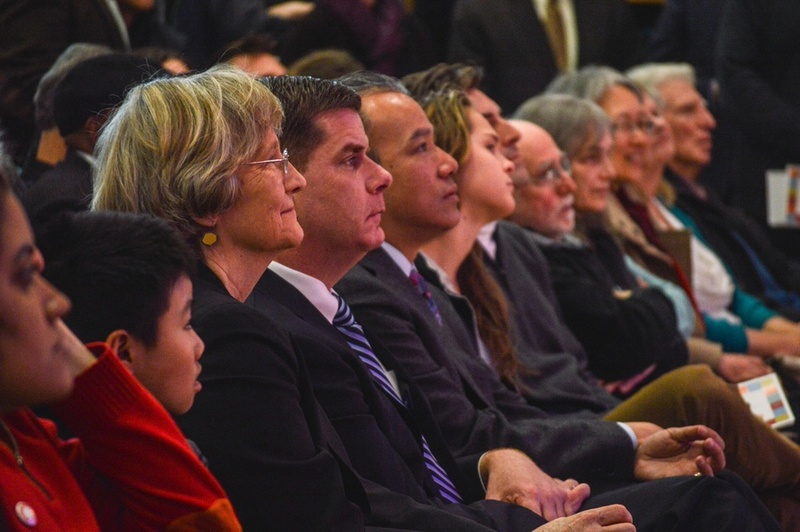 In 2013 she publicly launched what would become a historic capital campaign. 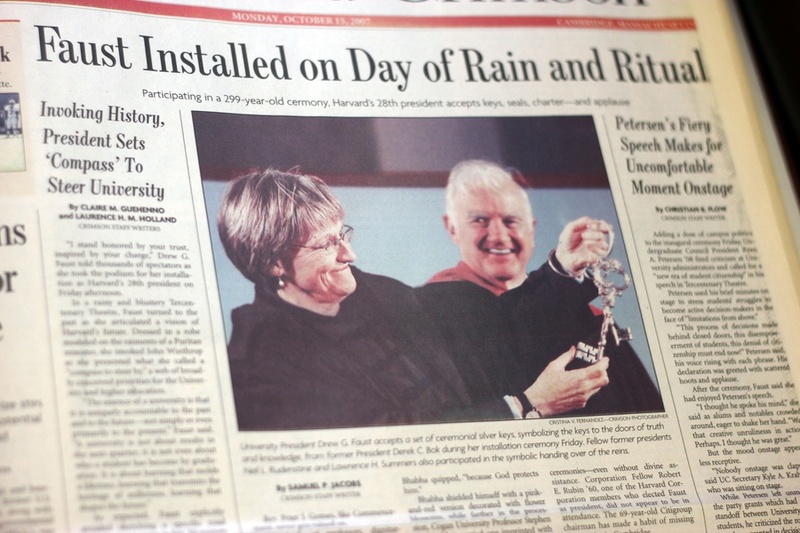 The University had raised $8 billion, setting a higher education fundraising record. 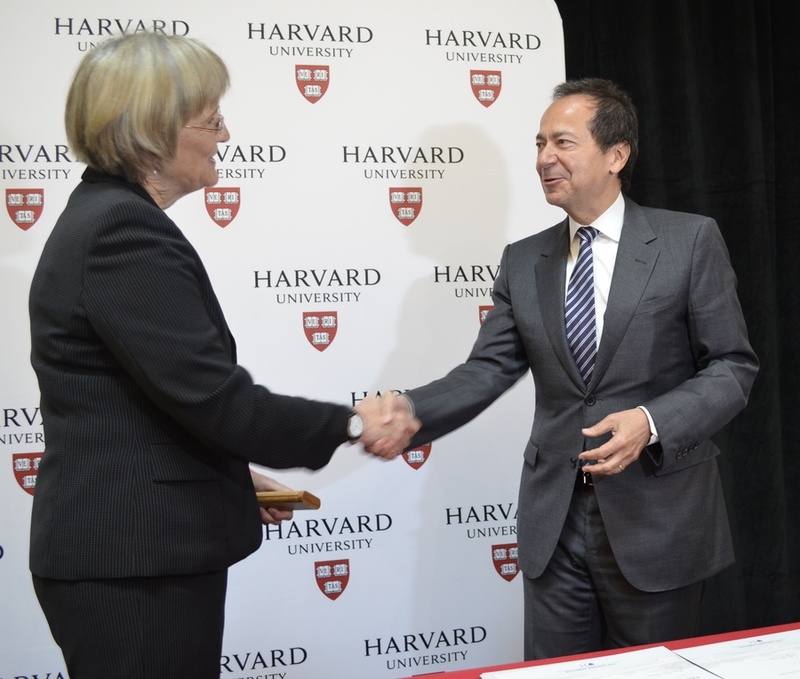 The University originally set a target of $6.5 billion. 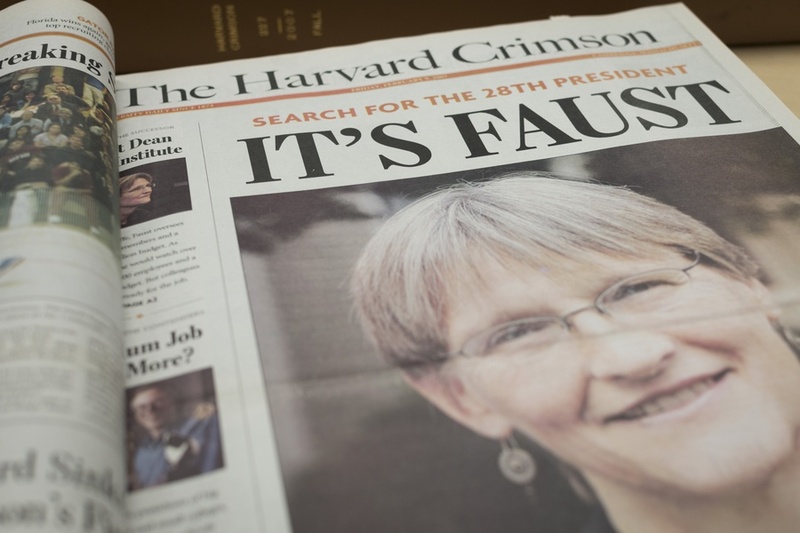 Still, Faust announces her departure at a time when the University’s finances are on a potentially perilous footing, with lackluster endowment returns—the lowest since the financial crash—and the threat of reductions in federal research funding pressuring Harvard’s budgets. 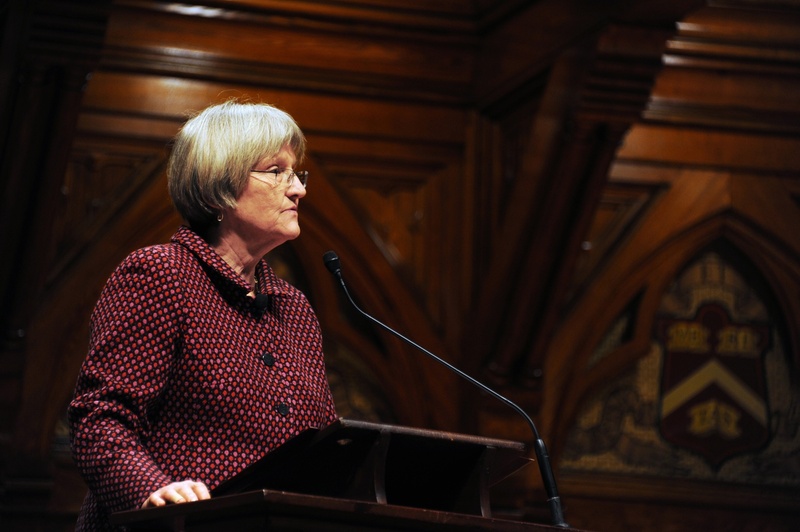 Faust has also invoked her training as a historian to confront the lingering vestiges of Harvard’s sometimes-troubling past. 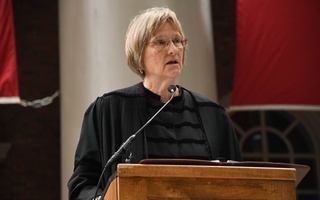 Although she has warned against erasing the University’s distasteful history from the record, she has led a reshaping of some relics of Harvard’s past, including scrapping the Law School’s seal because of its connection to a slave-owning family and rebranding the College’s House Masters as Faculty Deans. 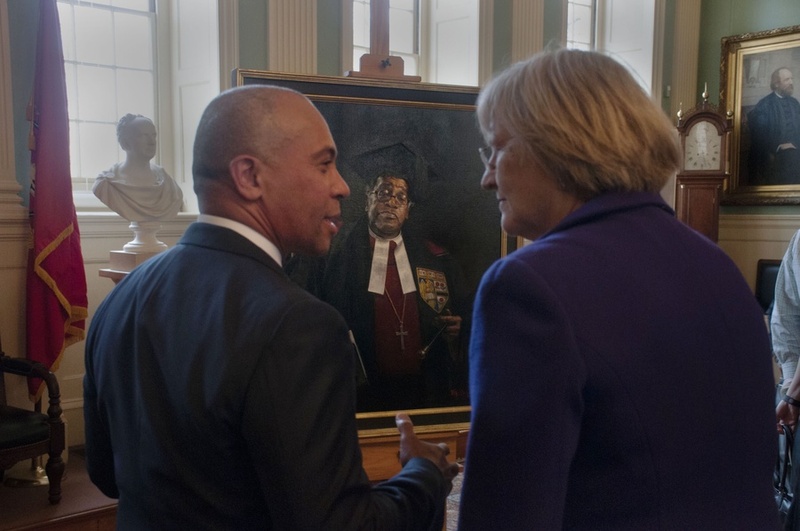 Still, Faust has taken steps to preserve University history by dedicating a plaque, alongside U.S. Representative John R. Lewis, to four people enslaved on Harvard’s campus in the 18th century. She created a committee to further research the University’s ties to slavery, and held a conference in March to confront those ties. 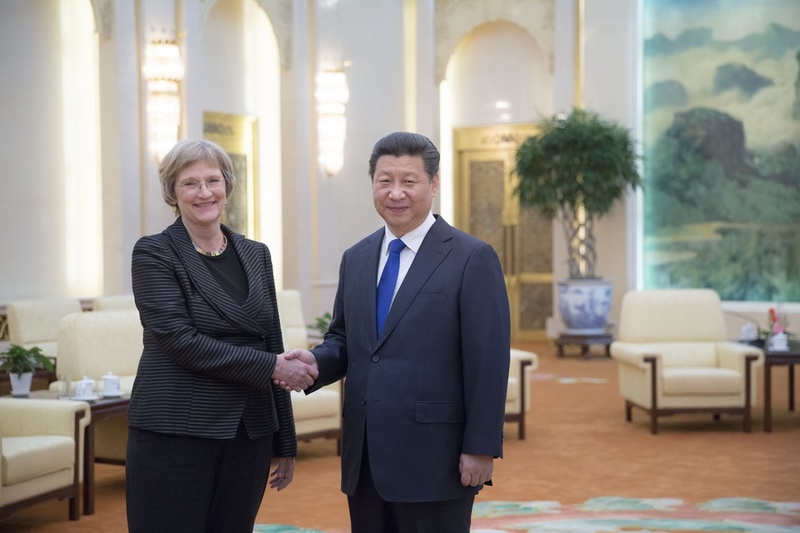 While her predecessor’s reign ended in drama and discontent, Faust’s resignation comes quietly amidst a gap between academic years. 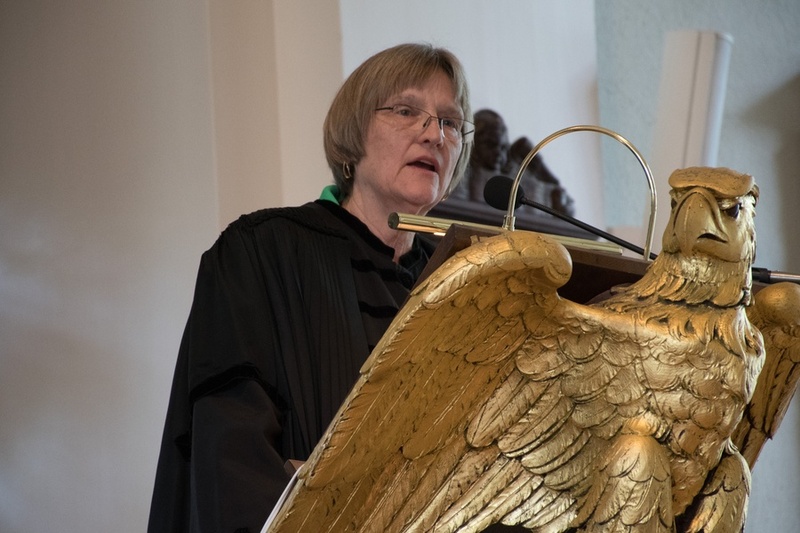 Though she has recently been the subject of criticism from faculty members who argue that administrators circumvented the Faculty in drawing up penalties for single gender social organizations, Faust has avoided the public acrimony of Summers era. When it was Faust’s turn to be vetted for the position, the search process stretched over almost ten months. The nine-member committee that selected Faust was comprised of six members of the Corporation and three from the Board of Overseers. Presidential search committees have maintained the same structure for the past few transitions. 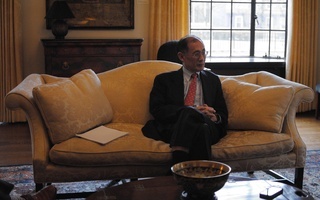 Faust’s search marked the first time students were included in the process through a student advisory committee, Lee said. That body had little authority, though, and other schools—including Princeton and Stanford—have reserved spots for students in their search committees. 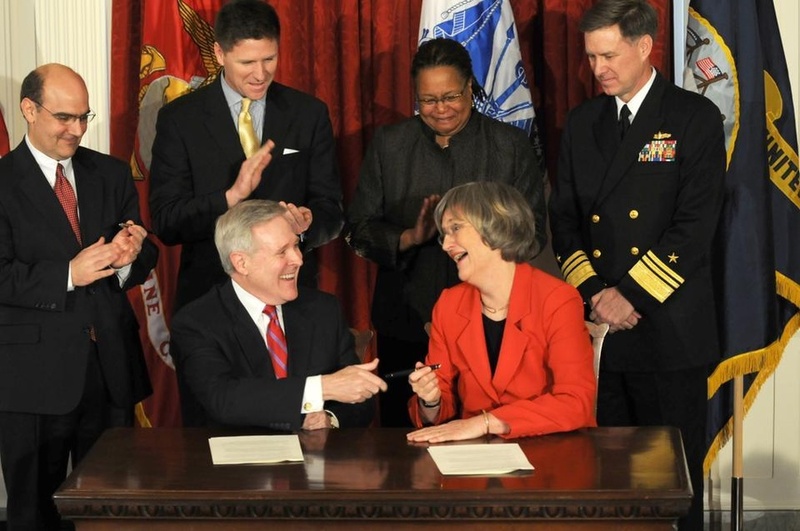 Lee was adamant that the search committee would arrive upon a candidate that embodied the “vision” Faust has shaped in her last decade as president. —Staff writer Leah S. Yared can be reached at leah.yared@thecrimson.com. Follow her on Twitter @LeahYared. 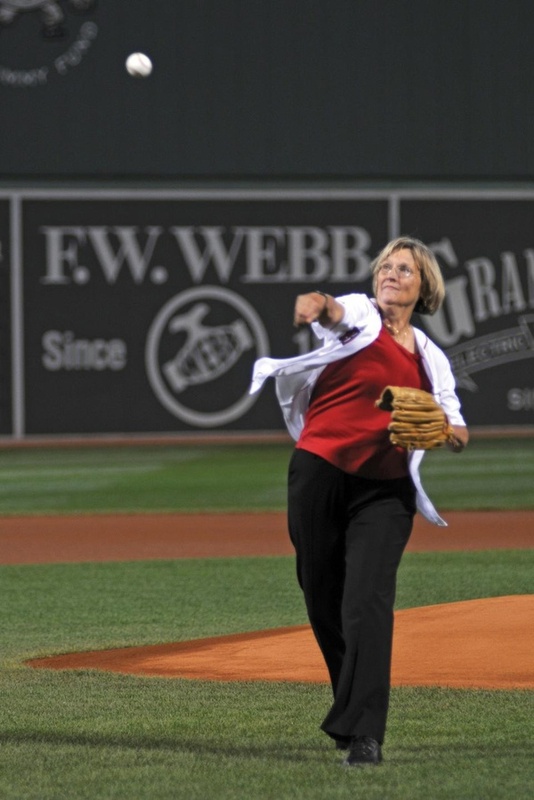 While Faculty members are scattered across the globe for academic research and summer breaks, their absence from campus did not diminish their support for Harvard’s first female president.